We have collected all of Ulrike’s delicate Stil-Bluten lace flower designs and presented you with conveniently packaged Floss Silks of various lengths. 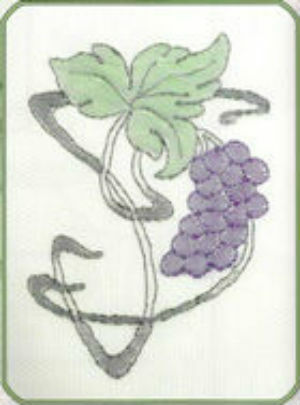 Just order your individual silk pack by name and you will have enough silks to complete that beautiful design. 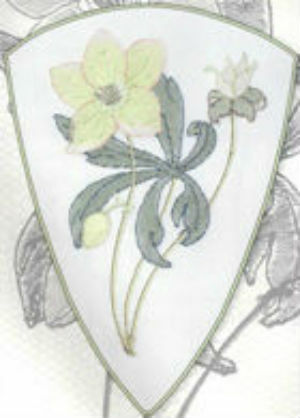 Ulrike Lohr’s Stil-Bluten Designs is a delightful collection of 18 point ground flowers worked in coloured silk threads. 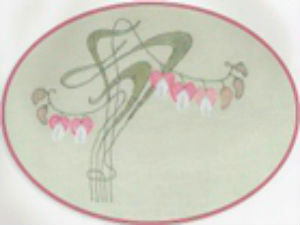 The designs range from art nouveau to natural. 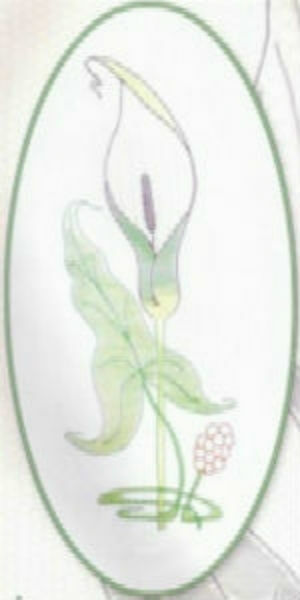 There are working diagrams and full-coloured photos or the flowers.